I know that AP classes are tough. There is a reason that they are held to a higher standard than honors and academic classes. Just keep on studying and keep on focusing on doing the right things in the classroom and in the pool. Remember swimming is a training seminar for time management, self-discipline and work ethic. Never forget that you must keep learning what works best for you. This year in the pool, you are going to start to realize what your best events are. The events that you shine brightest in this season go on to become your college events and highest standard achieving events. That just so happens to be the 400 IM, 200 Fly, 200 Back, and 200 IM for you. Your freshman year in the pool was about learning how to improve in swimming as your physical growth begins to slow down. Your sophomore year is about honing in on the events that you will be best at for the rest of your career. Coaches your whole life have been telling you to “be as good as possible at everything, but eventually you will start to specialize.” Well, “eventually” has finally come. Keep on focusing in the classroom, because AP classes are no joke. I am talking to you as a sophomore in college, and I will tell you that those AP classes are even harder than college classes. Keep working hard and balancing priorities. Michelle Lombana is committed to helping parents like her whose children want to swim in college. 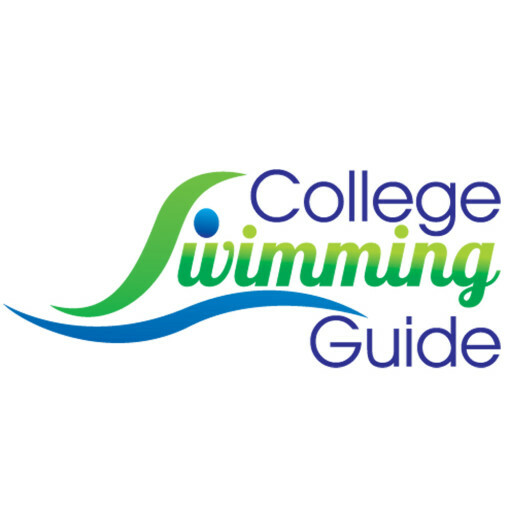 When she’s not researching college swim programs, she can be found at www.collegeswimmingguide.com.